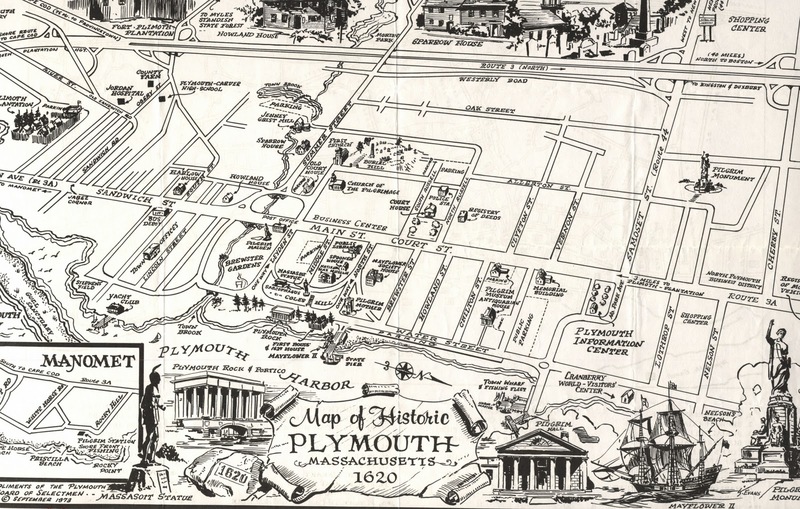 The GIS Research and Map Collection (GRMC) on the second floor of Bracken Library is featuring a map of historic Plymouth, Massachusetts, for the “Map of the Month” for November. 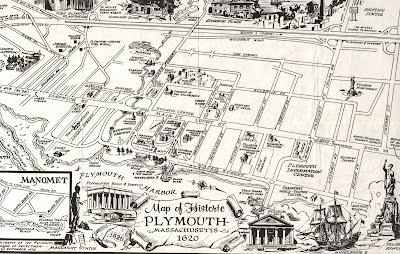 The map, Historic Plymouth, Massachusetts, 1620, was published by the Plymouth Board of Selectmen. The map includes pictorial points of interest, an inset map of seaside Manomet, and an indexed map of Plymouth on the verso. Maps from the GRMC circulate for two weeks or longer. For more information, please call 765-285-1097 or email mgentry@bsu.edu.